Our view: Ideal choice if you want to stay in this popular resort without breaking the bank! 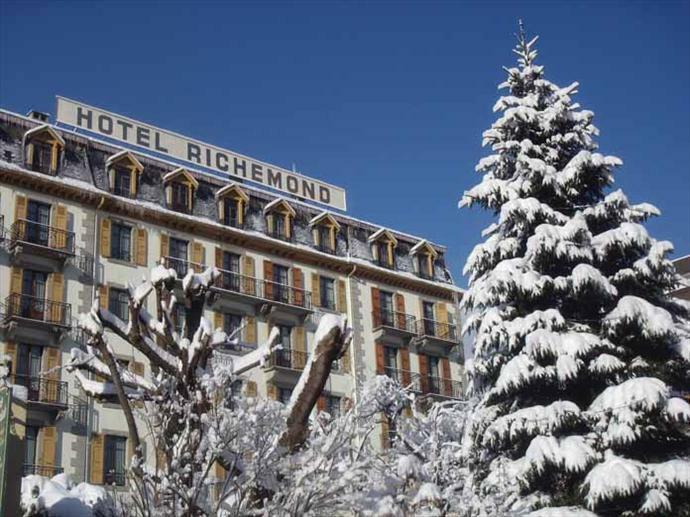 A wonderful, traditional, family-run hotel in central Chamonix. Here you will find a comfortable bar, games room and lounge area where you can spend your evenings relaxing over a glass or two of wine. 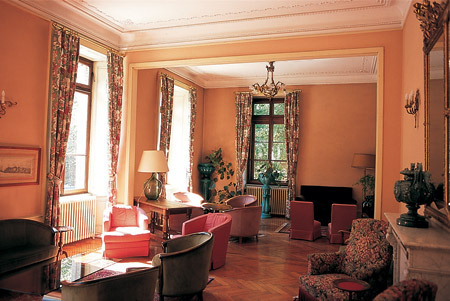 This is a gem of a hotel if you like traditional French style - and great value for money. All rooms have a satelite TV, telephone and hairdryers available at reception. Some twin rooms have view of Mont Blanc. Twin Room - Twin beds, private bath or shower and WC. Double Room - Double bed, private bath or shower and WC. Triple Room - Three single beds, private bath or shower and WC. 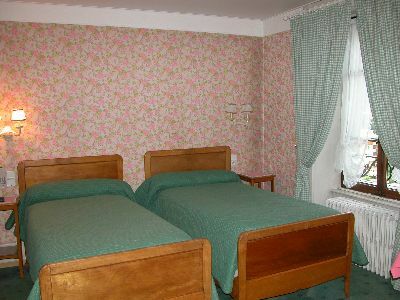 Twin Room - Twin beds, private bath or shower, WC, balcony and mountain view. Single Room - sleeps 1: Single bed, private bath or shower and WC. North facing.